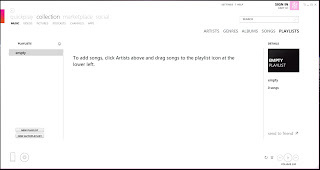 -Obviously there are no songs to play, however, this will clear out the list of Now Playing songs. Step 3. 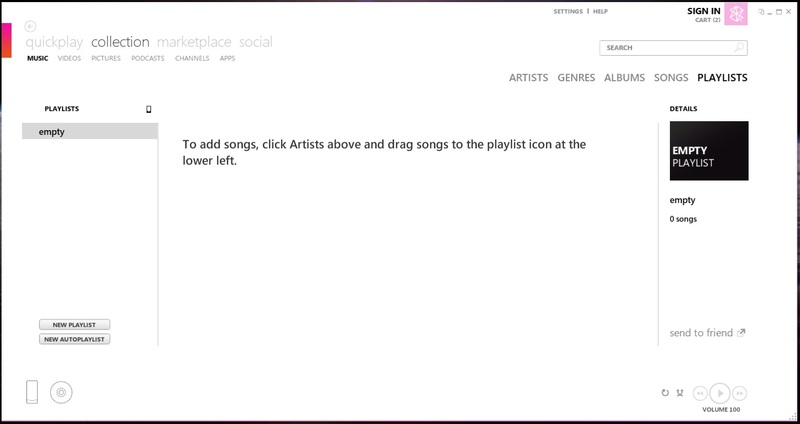 Locate the song you want to play, right click the song, and select "Add to now playing".